The Farm to Early Childhood Care and Education (F2ECE) Learning Group had a wonderful experiential evening July 18 in rural Solon. Brydie Criswell invited the Iowa City/Cedar Rapids area F2ECE group to her Nature-Based Education Center for a tour and to experience the good outdoors. The Good Earth is located at 1415 Hickory Hallow Road NE near Solon, Iowa. 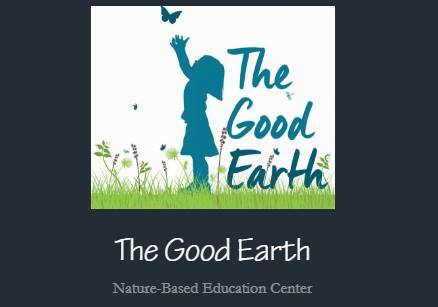 The Good Earth is a Nature Based Educational Registered Child Development Home A with a maximum capacity of 8 children. As the saying goes, pictures speak much more than words – so enjoy these pictures and see what we experienced as a learning group and what the lucky children who attend The Good Earth experience every day. Thank you to Brydie and her lovely family for hosting this memorable evening. Photo credit goes to 3 of our learning group members: Tracy Ehlert, Tami Posivio and Sarah Hoffman.